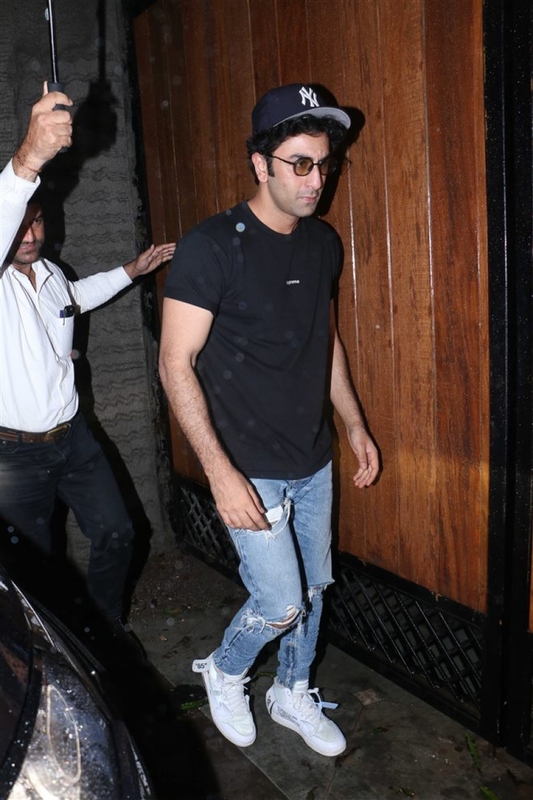 Ranbir Kapoor at Sanju Movie Success Party in Mumbai on June 02, 2018. 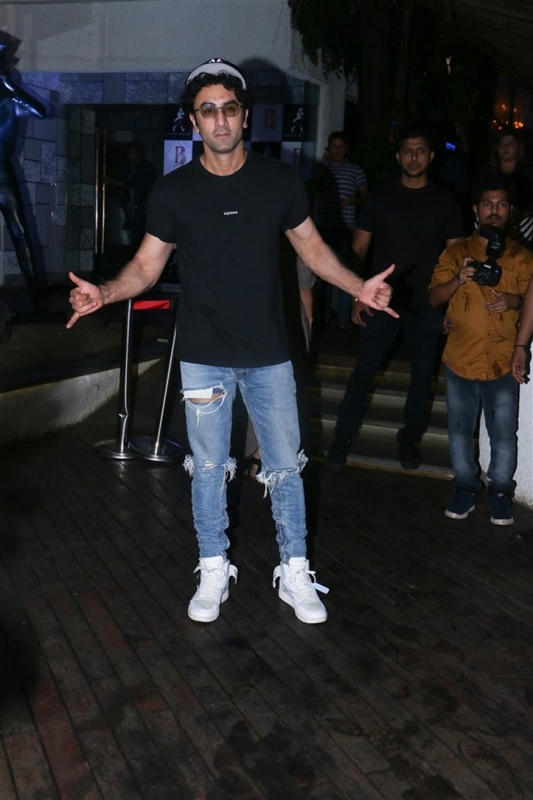 Photos of Bollywood movie Sanju Movie Success Party in Mumbai on June 02, 2018. 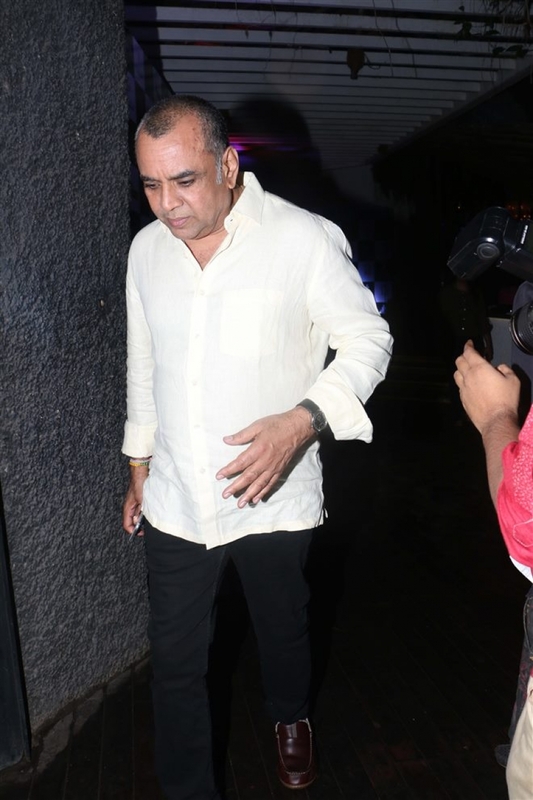 Paresh Rawal at Sanju Movie Success Party in Mumbai on June 02, 2018. 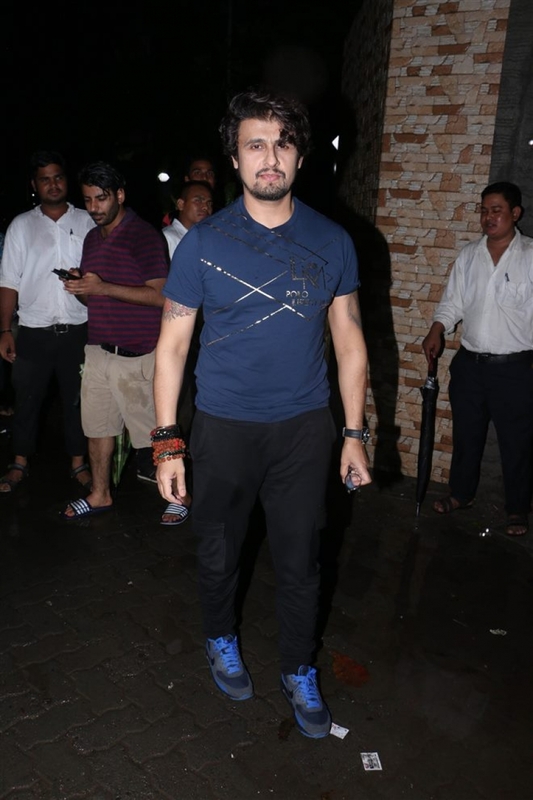 Sonu Nigam at Sanju Movie Success Party in Mumbai on June 02, 2018.